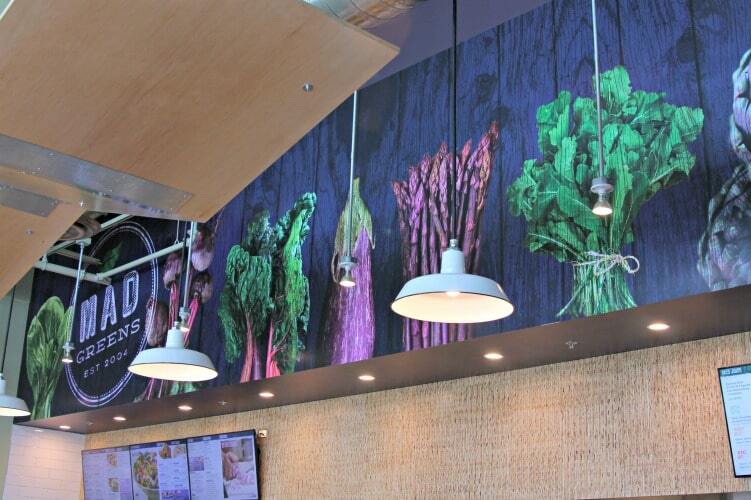 Graphics package to support the brand throughout the restaurant. 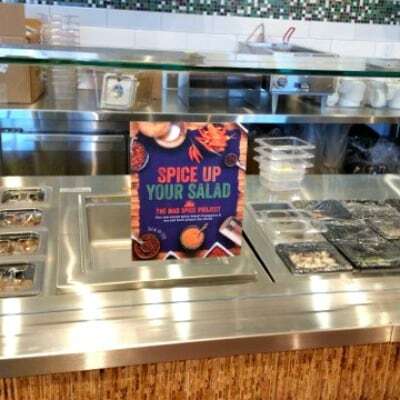 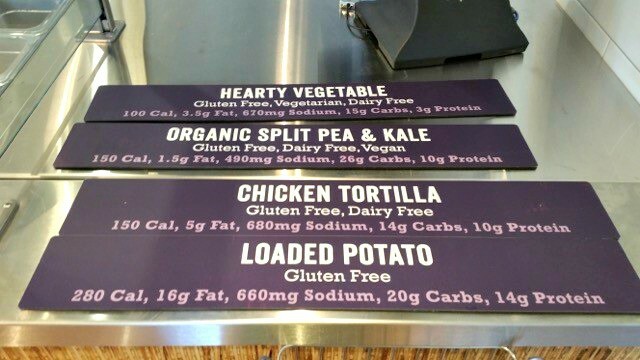 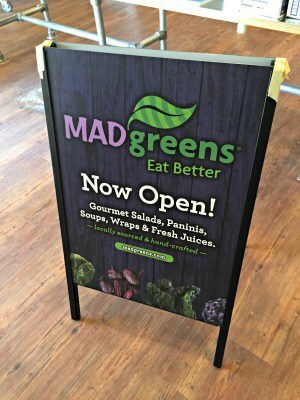 Mad Greens believes eating better shouldn’t be an uptight or tense experience. 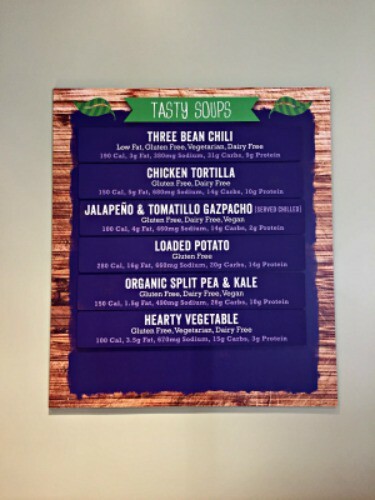 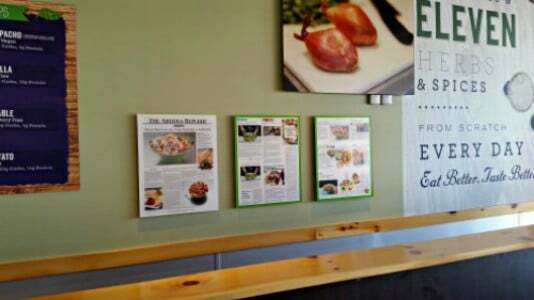 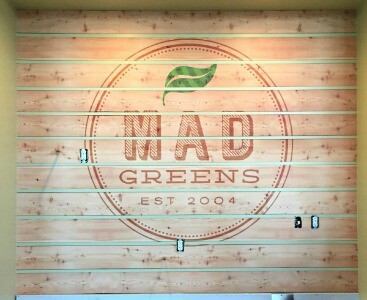 They want their guests to love the food as much the experience, so Mad Greens very carefully craft the restaurant’s entire visual atmosphere from the menu boards, to the wall murals and all the way to the labels on the trash receptacles to make sure their customers’ dining experience is memorable and enjoyable. 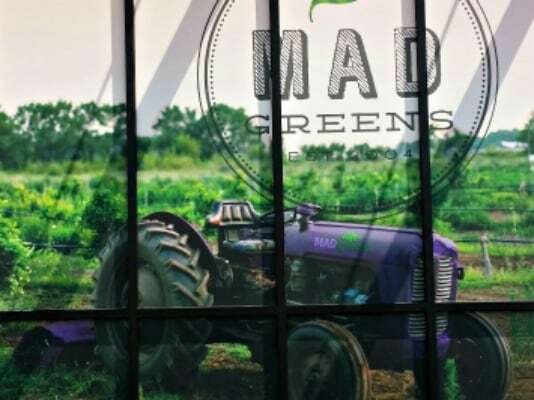 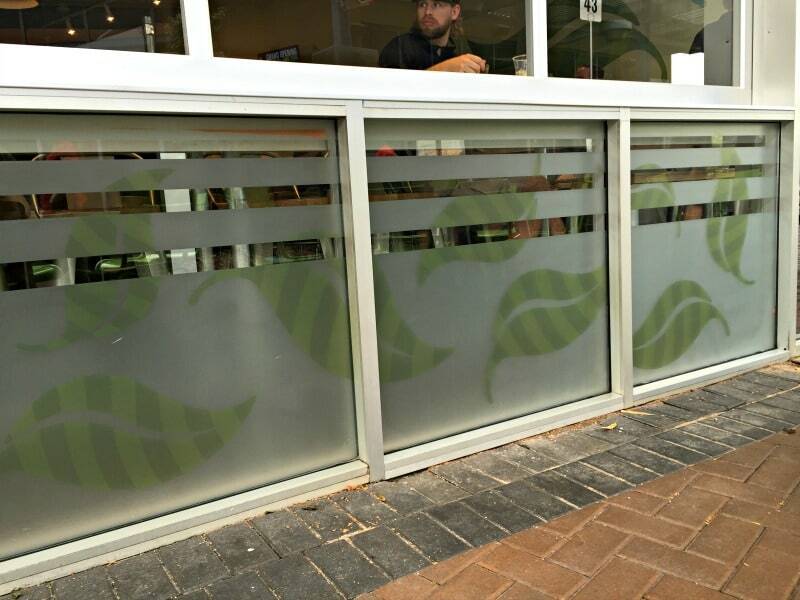 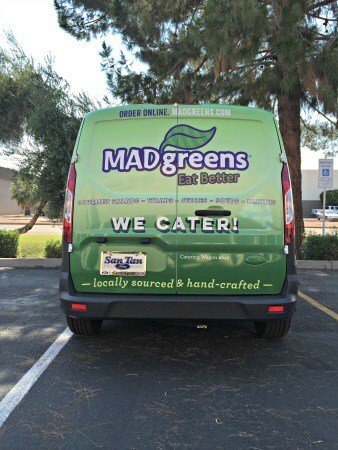 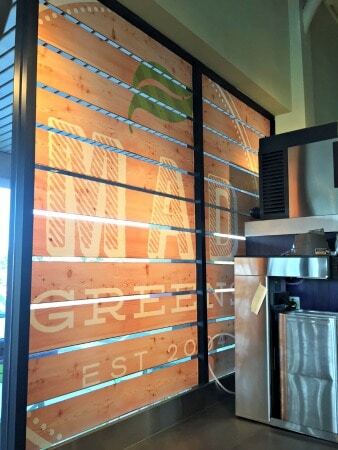 In order to maintain the rapid speed of their expansion, control the consistency of their brand, and of course preserve their sanity, Mad Greens partnered with Image Craft to provide complete graphics package. 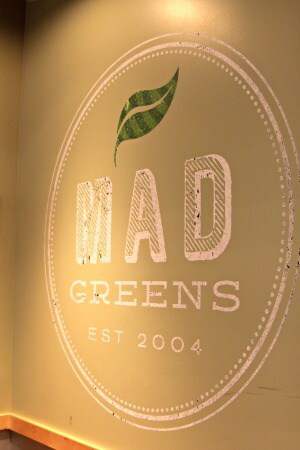 Mad Greens has a concept that healthy and delicious do not have to be mutually exclusive concepts. 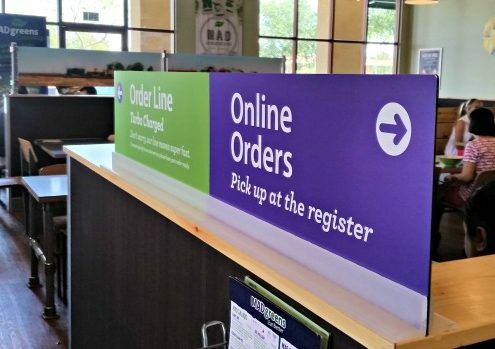 At Image Craft we feel the same way about service, quality and cost. We are able to provide excellent account management, deliver superior quality graphics installation at a fair competitive rate. 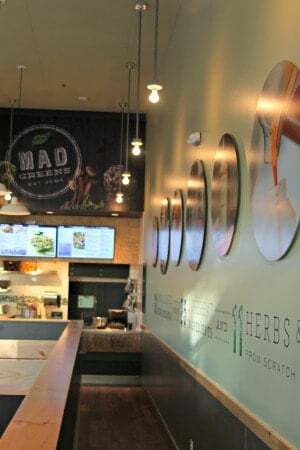 No two Mad Greens restaurants have the same floor plan, but it is critical that the experience be consistent in every new location. 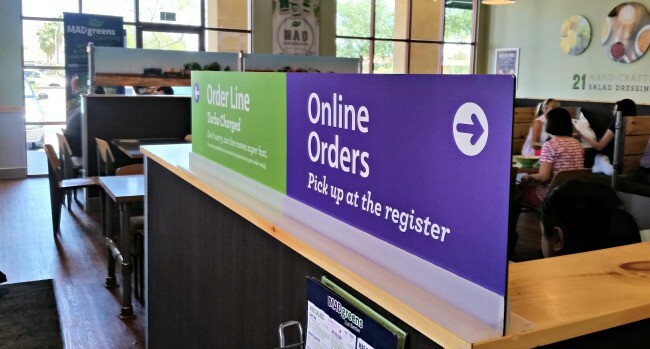 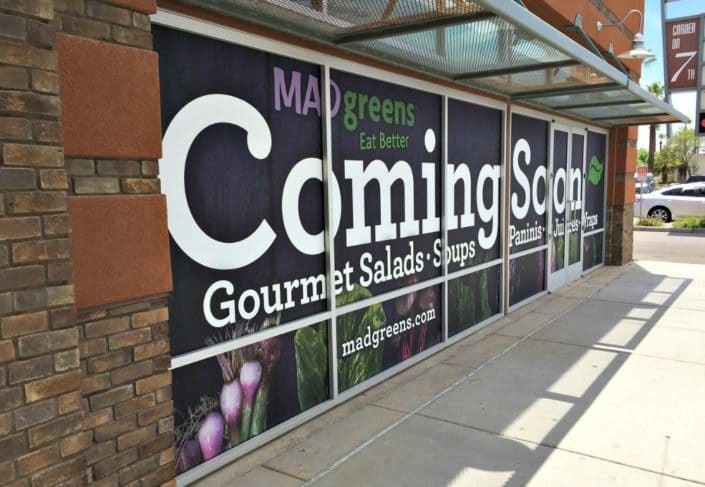 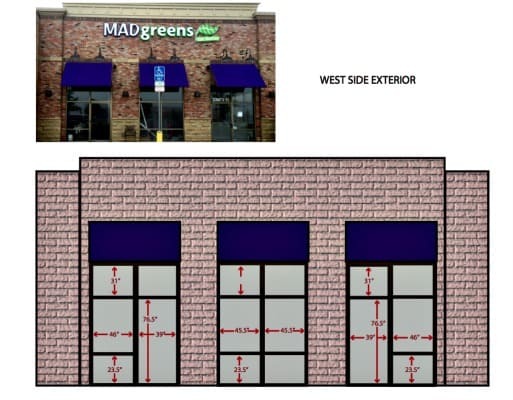 Our team works with Mad Greens taking on much of the graphic’s project coordination to allow their marketing to focus on the myriad of other tasks involved in a new location opening. 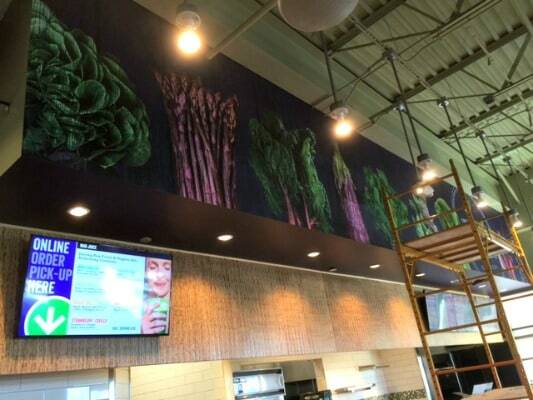 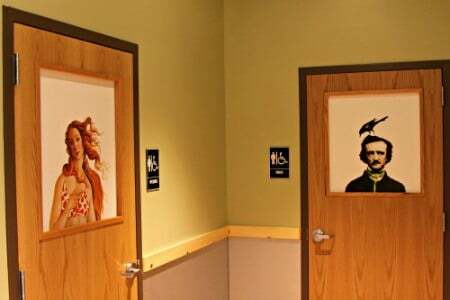 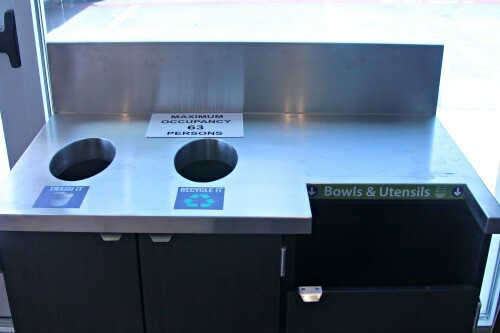 We print the graphics with incredible color consistency, coordinate the installations including site surveys and in any market and alleviate headaches with detailed communication and updates. 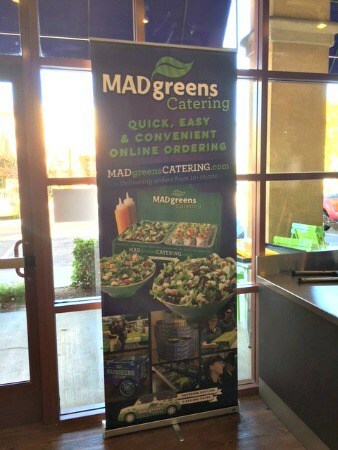 Each new restaurant opens with an entire graphics package including wallcoverings, window graphics, dimensional letters, acrylic signage, retractable banners and even a wrapped catering vehicle. 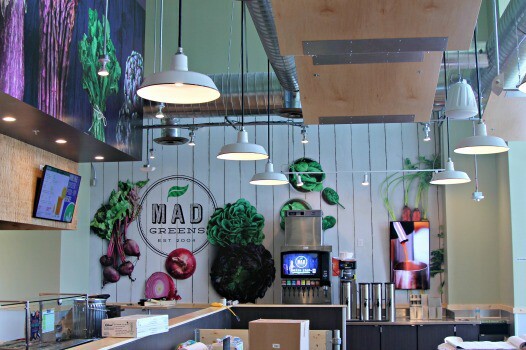 For a seemingly small space, they incorporate a lot of different products and services. As soon as the floor is swept, completion photos taken and customers start ordering, we move on to the next location and the whole process starts over. 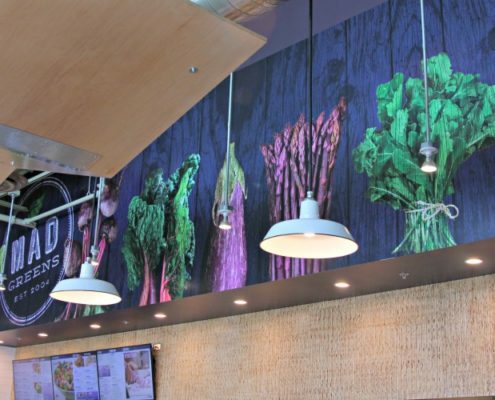 How Environmental Graphics Are Transforming the Modern Workplace.